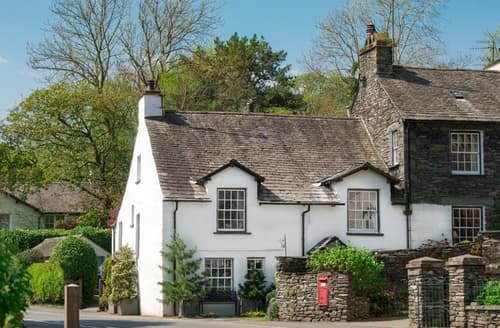 Ambleside is yet another one of the Lake District’s jewels. 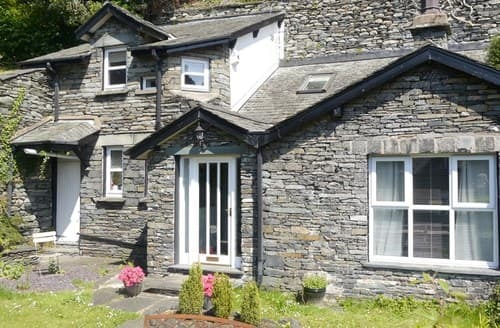 This scenic town located at the head of Windermere is an excellent spot for a last minute cottage holiday. 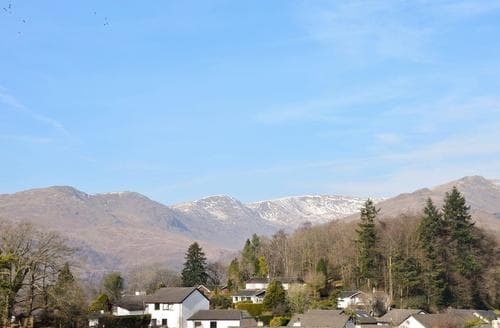 Windermere is the largest lake in England and is a thing of real natural beauty. 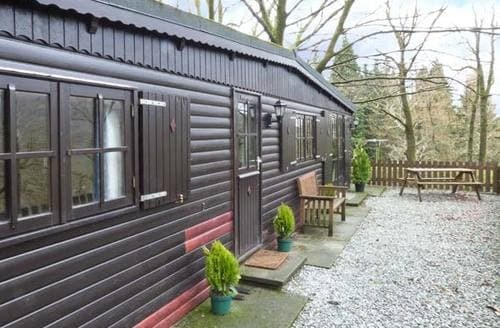 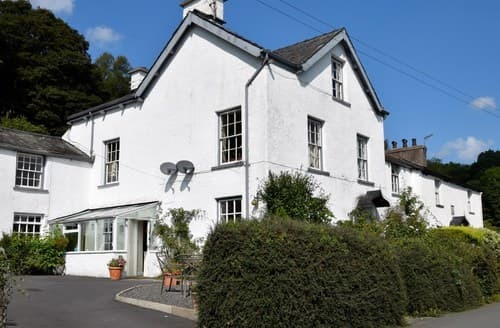 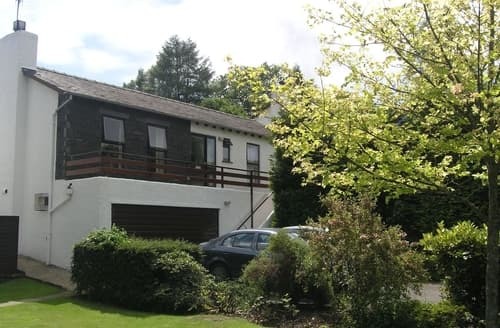 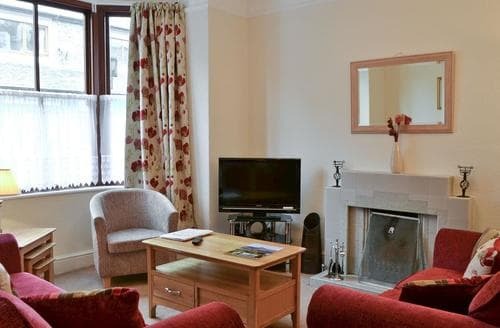 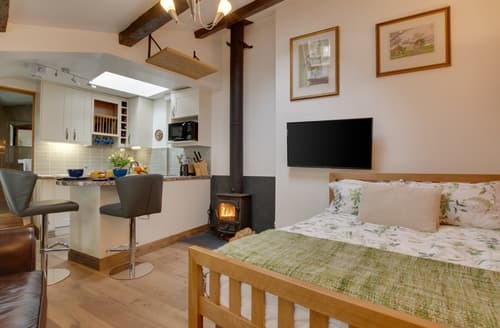 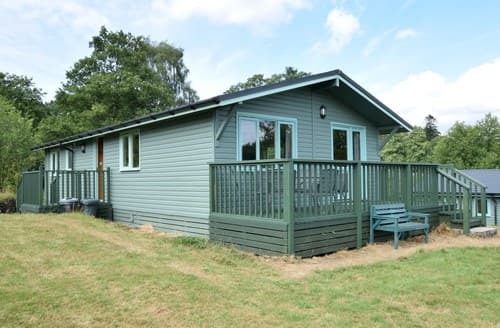 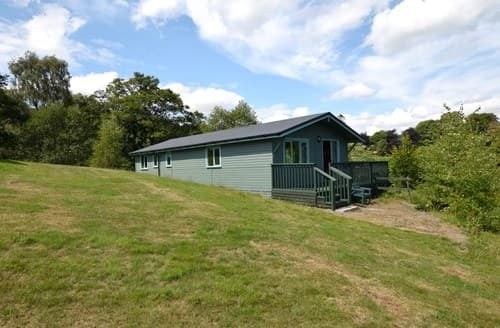 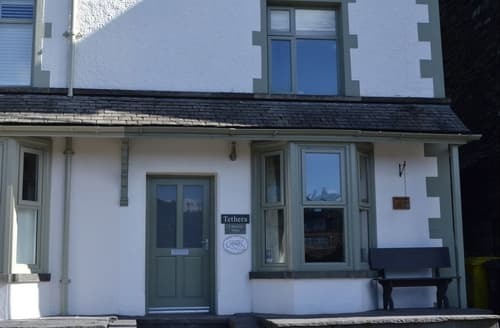 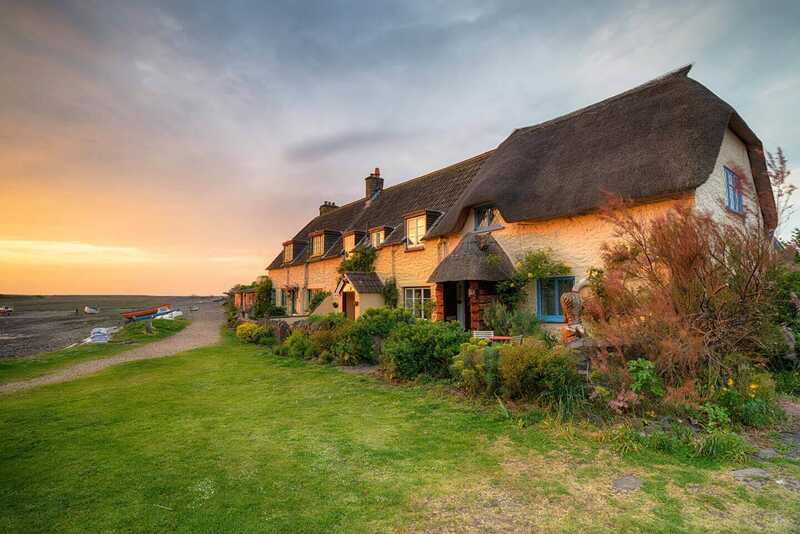 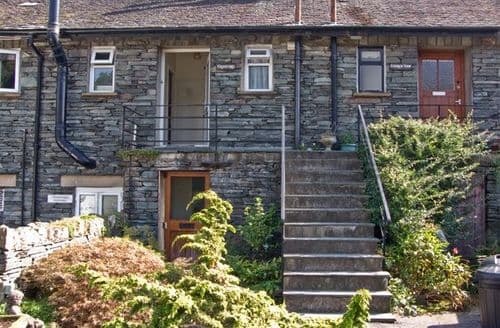 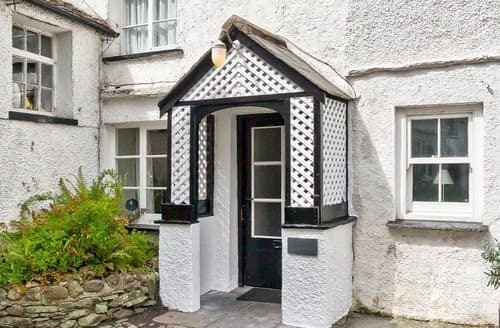 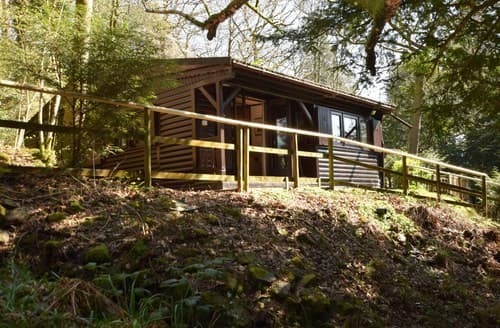 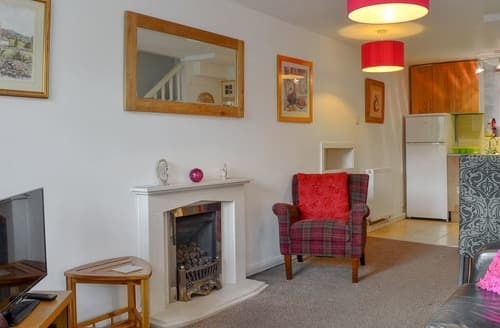 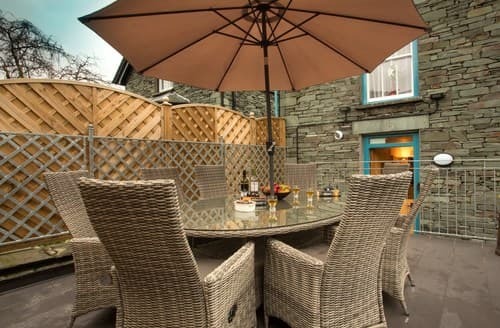 Perfect for a last minute escape, Ambleside has everything that you will need whether you are looking for a romantic getaway or fun with the whole family. 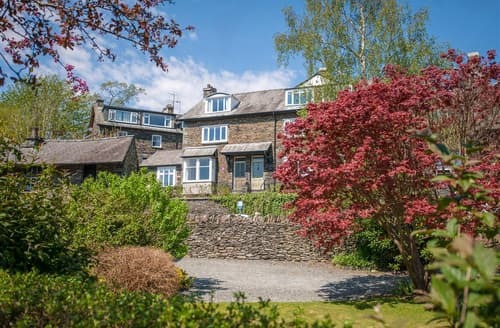 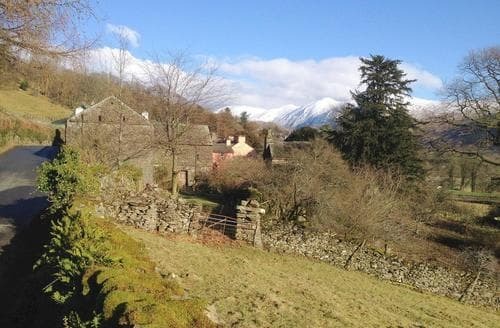 The Lake District is famous for its outdoor activities, and Ambleside provides a fantastic base for those that are looking to get in touch with their inner adventurer. 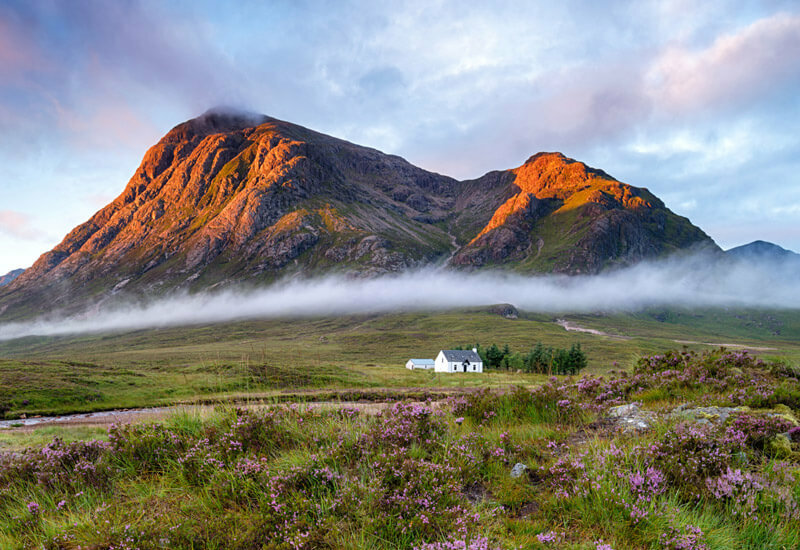 Hiking, mountain biking and water sports such as canoeing, kayaking and waterskiing all are readily available in the town. 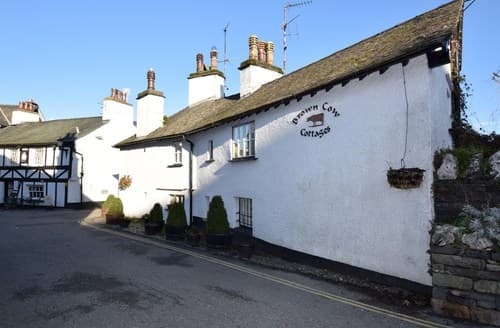 Being on Windermere, it would be foolhardy not to take advantage of the stunning cruises that run regular tours of the lake. 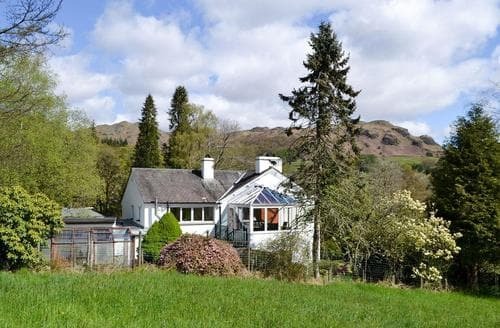 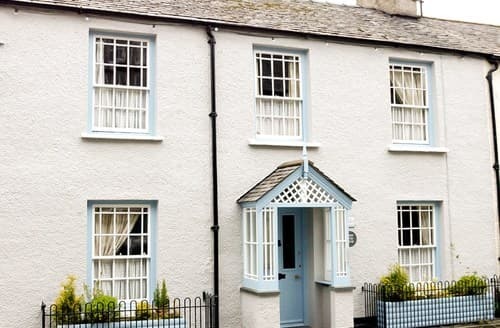 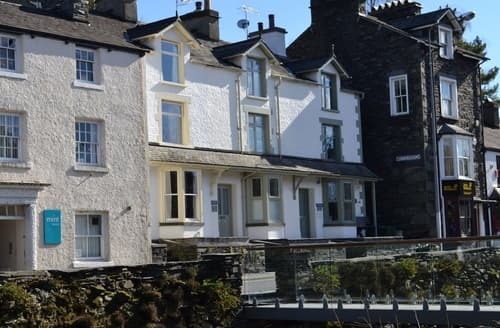 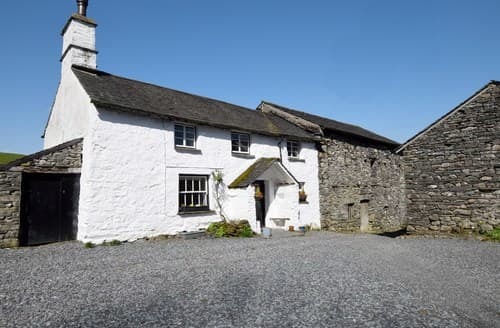 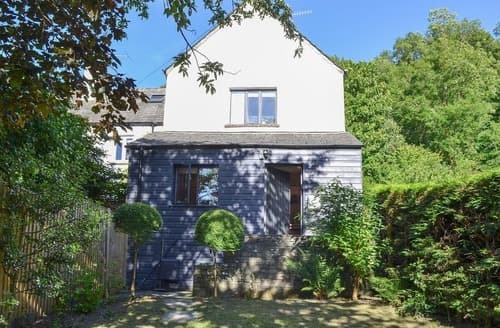 Ambleside is well catered for tourists and as such has all the great local pubs, independent shops and fabulous restaurants that you could desire on your last minute cottage holiday in the Lake District.